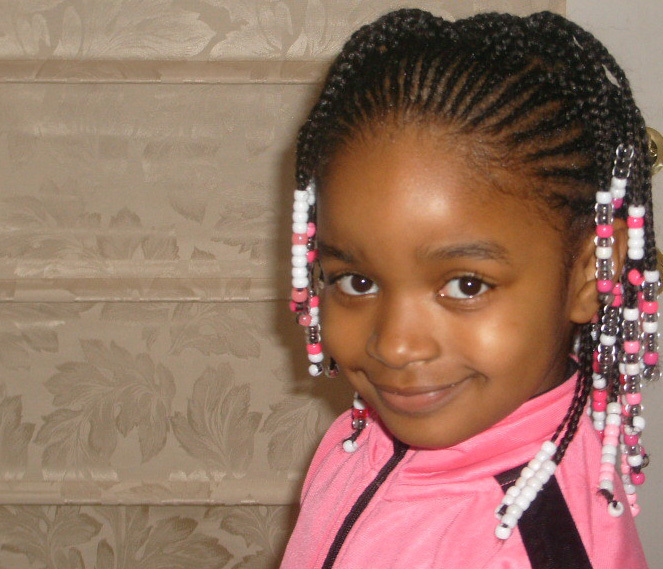 Twists are very popular and for kids they are simply astounding. You can pull twists to one side one day, or you can pull them into a bun the other day. 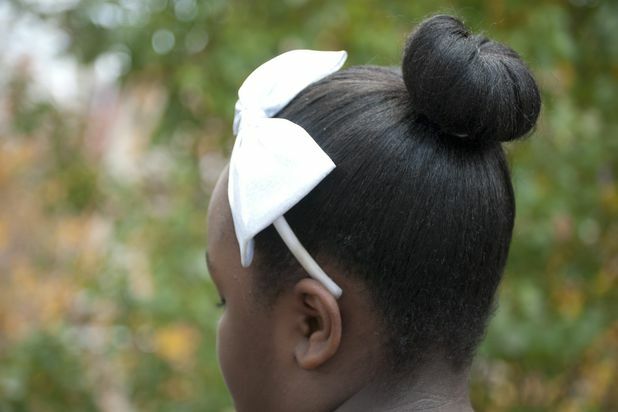 You can make ponytails from twists. 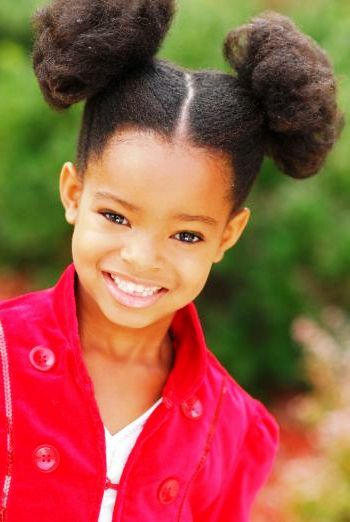 Big or small twists, everything is possible, so twists make great back to school hairstyles. Updo hairstyles are very common among schoolgirls to keep them neat and accurate. Besides such braided buns are quite trendy. With a cute ribbon and flower accessory they can fot a special event like performance at school. And below is a bun created on straight hair, amazing, right! 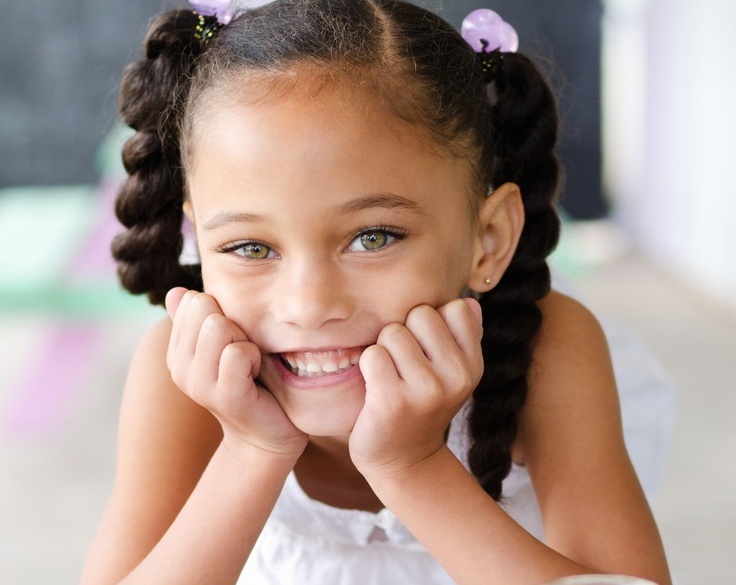 Straight hair on a little girls that creates such a cool back to school hairstyle. 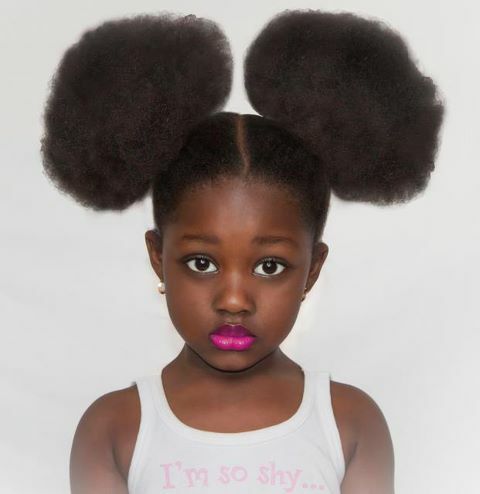 Below you see perfect Afros for your kid. Mind that hair should be properly moisturized and no matter what 'fro you are creating the front part should be flattened, you can try braids and twists as well. 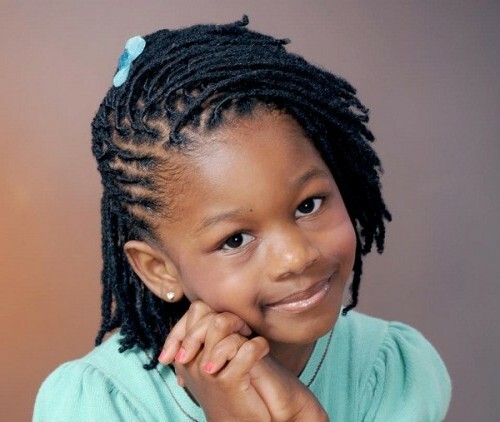 Such Afro back to school hairstyles will make your kid the center of attention. Braids and cornrows are always in the mainstream, and I can hardly imagine anyone who has not ever tried them. On kids they are incredibly cute. 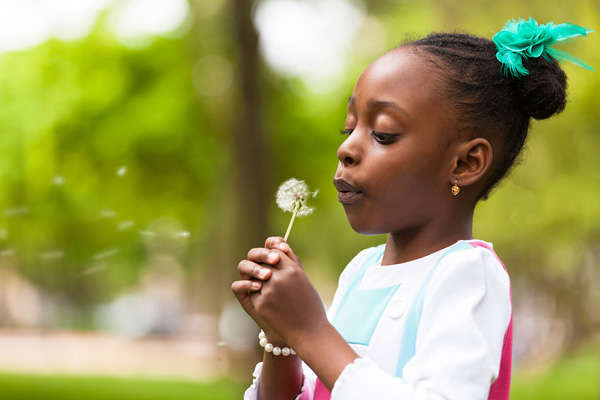 Upgrade the image with accessories of bright colors, and your back to school hairstyles will become adorable.